“I’m not stressed!” says John the CEO, after snapping at his kids. Watching a CEO friend of mine, John, snap at one of his kids recently I said “you seem really stressed”. I knew from our conversations that he was worried about the upcoming merger at work, how his employees would react to it, the possibility of dismissals and how he would find time to get to his kids’ soccer games in the next 6 months. “I’m not stressed; I don’t get stressed!” is the reply I got. Often an outsider perceives stress much more clearly than we do in ourselves and there are many reasons for this. Firstly, there is an assumption that stress is bad, it is a weakness and so we don’t want to admit to it, to others or even to ourselves. But some stress is good, a little is what gets us out of bed in the morning, gives us a little surge of adrenaline, enables us to try a bit harder in a competition. If faced unexpectedly with a tiger it pumps hormones through our body enabling us to run or fight as appropriate. It is a survival mechanism that we all have and for good reason. However, in modern environments it is not appropriate, our boss is not a tiger, the deadline is not going to kill us (although at times it feels like it might), but all these things that we worry about day to day keep our bodies in a stress response. It can become so constant that we feel that this is normal and don’t even notice that we are in fact stressed. But what is the outcome of living like this? Our health suffers, as our body continuously remains in this abnormal state. We are damaging our heart, our liver our adrenals. We are creating an internal environment for cancer to thrive and we put on weight, exacerbating all these problems. Personally, our relationships suffer. We overreact to minor things that usually wouldn’t bother us. We snap at those closest to us. Our relationships don’t get the attention they deserve. We put strain on our relationships with colleagues as we often see them as less than helpful or downright obstructive. Most people now are living in a chronic state of stress due to the everyday environment in which we live. 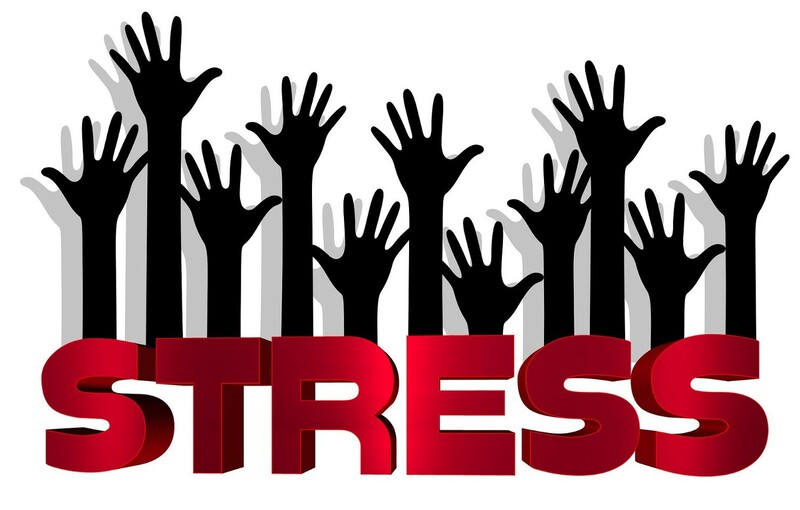 For the majority of those working in corporate environments with challenging cultures and emphasis on profits not people, this stress is even greater unless we are specifically taking steps to reduce it and to negate some of the damaging effect it has on our lives. They have accepted it as normal because we are told that it is, work harder, do more, be productive. Different solutions are right at different stages of stress. In the many years that I have worked with individuals and organizations dealing with issues of stress and corporate burnout I have seen stress reduction strategies used to great success. While each situation requires an individualized approach the two examples below give an idea of proactive and reactive solutions. Claire a senior executive heading a large and successful department and I talked recently. Her department was functioning effectively, they were productive and engaged well with each other. No one appeared to be suffering undue stress. This was in many ways down to the ways that Claire engaged with and supported her employees. She asked that I design and lead training, based on the ideas of corporate synthesis, enabling her executives to better understand and identify stress in the workplace. This better positioned them to avert potential issues in both themselves and others. The results enabled the department to immediately identify one individual, Sarah, at risk of burnout. They implemented simple strategies learnt in the workshop to support her. The impact that was beginning to show on her work as reduced productivity and occasional mistakes was reversed. As a result, Sarah felt supported and heard by the organization and her managers. Assessments indicated an improved level of competence and increased loyalty to the company. In addition to supporting Sarah there was an increased sense of security among other employees who felt that the organization would be supportive and understanding of their needs in times of difficulty. There are times when stress becomes chronic and performance at work is affected severely leading to absence. This was the case for Simon, a CFO. His CEO and executive colleagues had felt unable to address the situation but were becoming increasingly frustrated. This only added to Simon’s difficulties. When the CEO realized that stress was the cause of Simon’s decreased performance it was possible to enable Simon to engage in specialized stress management coaching. Through looking at the physiological causes of stress, and the ways in which thoughts, actions and behaviors combined we were able to make changes to Simon’s’ thought processes and environment. His stress reaction was markedly decreased. His performance returned to normal, and he brought a new understanding of personal neuroscience and balance to all his business activities. It is rare these days that we hear the message that in order to be more productive, to help others or to be more effective then we must take care of ourselves. That this will increase our productivity, our available time, benefit our health and our relationships and ultimately make us more successful in everything we do because we are more balanced. In striving for balance, through corporate synthesis and the introduction of stress management, we can reclaim ourselves, our bodies and our time and be efficient, successful leaders and employees. If you are ready to address the impact of stress on yourself or within your organization, contact Dr. Kate Price or visit the website at www.drkateprice.com to schedule a consultation. Originally published at www.huffingtonpost.com on September 20, 2016. Dr Kate Price is an Executive Coach and Organizational Development Consultant with a Doctorate in Clinical Psychology and 20 years of experience in large organizations. She believes that people are what drive careers and companies and that organizations must be invested in the development of culture and individuals to realize their potential, and to stay ahead in the fast changing corporate world.